At twenty-six, Douglas MacArthur was military aide to President Theodore Roosevelt. His courageous leadership of the Rainbow Division during World War I made him a general. At the same time, his reluctance to heed any authority but his own gained him a reputation of arrogance and insubordination that was to shadow his entire career. As MacArthur helped guide a defeated Japan to democracy, it was remarked that he himself tolerated no democratic questioning of his commands. When he was summoned from Japan to take command of the desperately beleaguered forces in Korea, the conflict between duty and pride brought his career to a dramatic conclusion. With brilliant generalship he saved his army from defeat, only to be removed from his post when he refused to obey the president himself. 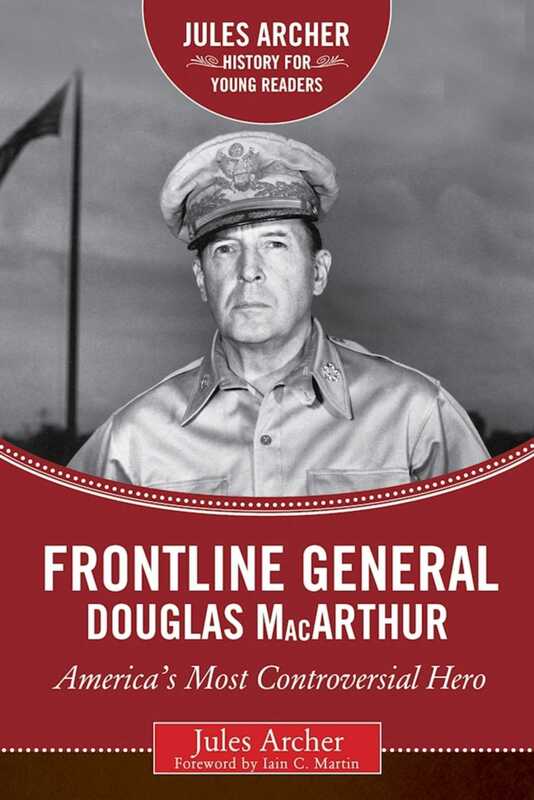 Douglas MacArthur’s deeds were of heroic proportion, but he is, and will continue to be, one of America’s most controversial figures.